Join us for the kick off of our 2018/19 Embroidery Club Season! 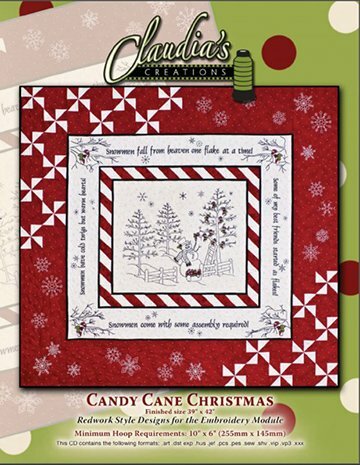 We are excited to welcome Claudia Dinnell of Claudia's Creations! Claudia started her embroidery journey as an employee of her local quilt shop. The owner asked her to take over teaching the Software classes, but at that time Claudia did not even know the difference between a right and a left mouse click. Each month she learned something new. After many years of coming up with a new project every month for this club she has mastered the embroidery software. 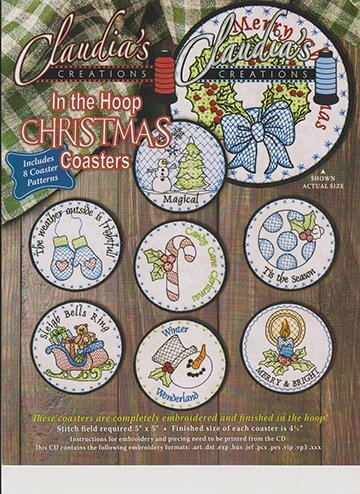 Those club members inspired her to pursue designing and producing larger embroidery designs that were created with multiple hoopings. 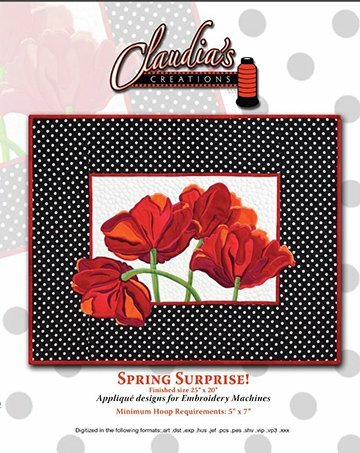 Claudia will be lecturing on her amazing embroidery designs, and sharing her stunning trunk show with all of us! NOT an Embroidery Club member and still want to attend Claudia's lecture? Sign up here for East Aurora. Claudia will also be teaching a two day, hands on class, you can find more info Here.